What additive should I feed my hens to help make the yolks a deep yellow? From my experience, chickens and all poultry need access to grass for a few hours a day. Feeding them only grains is actually not enough to get that beautiful golden color in egg yolks. 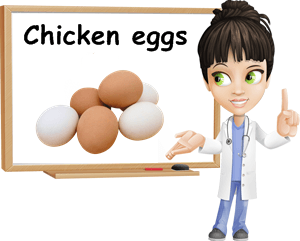 But giving them access to fresh grass can really boost yolk color because grass is rich in xantophyll carotenoids such as lutein (a pigment abundant in egg yolks and largely responsible for the color). Ideally, the hens should be allowed to roam freely on a patch of grass. This way, they can scavenge for insects (flies, worms, bugs) which contribute to optimal nutrition and are a source of pigments that will add to yolk color. I’ve had great results with white clover (Trifolium repens). My hens love it and I switch them between two patches every 2-3 weeks to allow the clover to regenerate because they will finish it off. I would also include yellow corn in the hens’ diet. You can give your hens leftover greens (that weren’t cooked) such as spinach, lettuce, carrots, zucchini, peas etc. which further add to the yolk pigmentation. All of these contain carotenoid antioxidants such as lutein, beta-carotene etc. (basically yellow-orange pigments) which deepen yolk color. And when you make crepes, you’ll see they’ll have a beautiful, golden color that can’t be matched by average supermarket eggs. 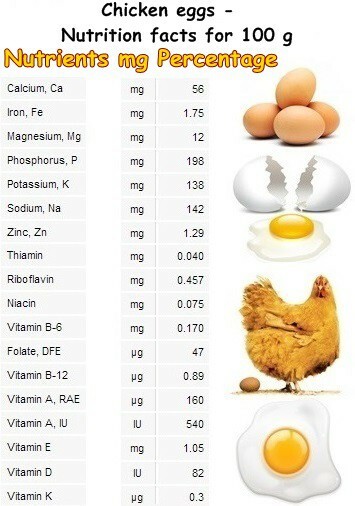 And if you want more eggs, in my experience, a vitamin and protein supplement should really help boost egg production. Hope this helps, Raphael.